Myanmar, the former Burma is a popular travel destination. Find out more! Pieter and Mandy are not a big fan of waking up early but capturing a stunning sunrise makes it worth everytime. 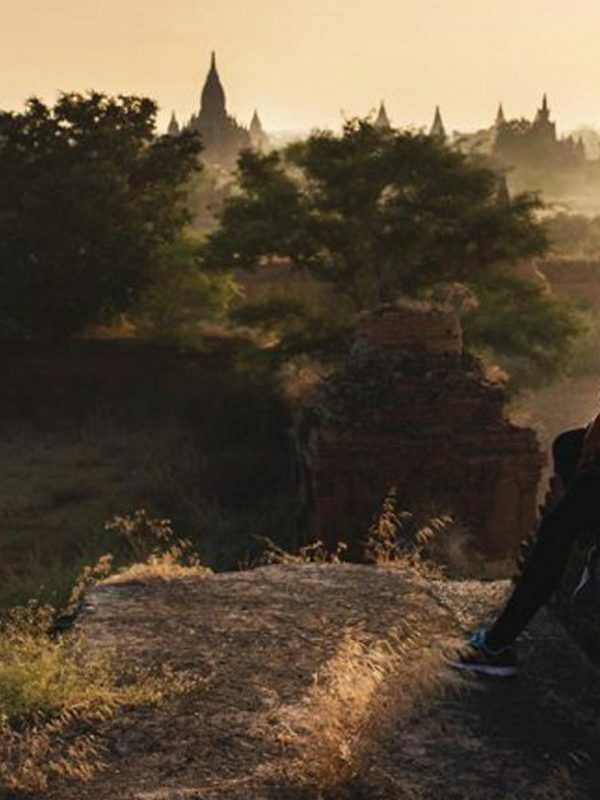 This time they climbed a temple’s ruin to see what all the “Bagan fuss” is about. See for yourself and you will know..
One of the oldest (and romantic) ways to travel; hitch hiking your way through a country. Nowadays this way of travelling is questioned by many due to safety reasons. 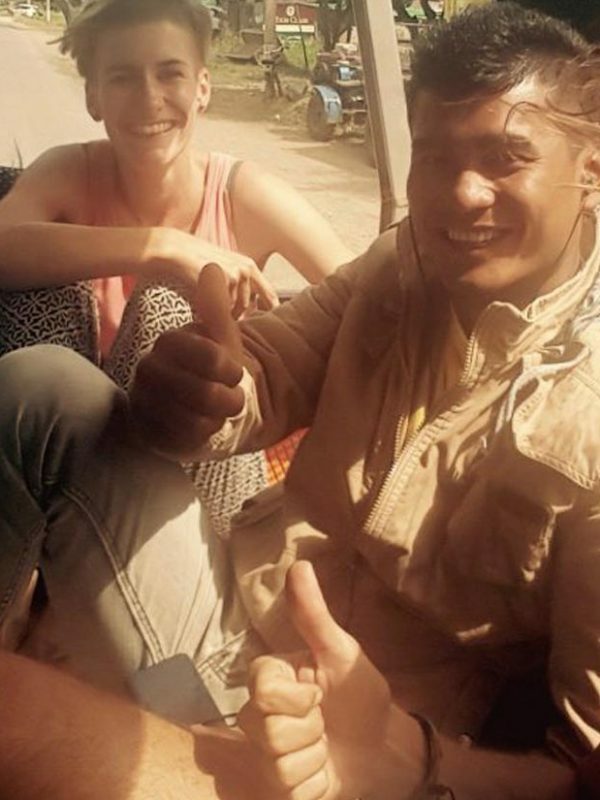 Pauline, a Dutch girl who is travelling solo through Myanmar, gave it a go. This is her verdict..
Join our Newsletter about Myanmar !